The cost of treatment may vary, depending on your child’s individual needs. We will discuss the cost and available payment options with you before any dental work begins. 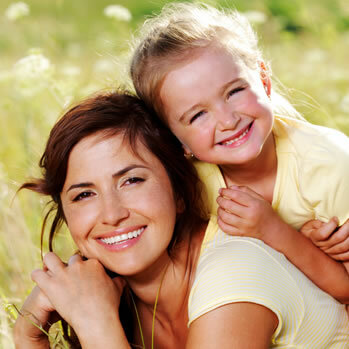 Your son or daughter’s smile can last forever, and we want to make it as easy as possible to receive the best dental care. All of our practices are in-network with the following insurance plans: BCBS GRID, BCBS PPO, BCBS State Dental Plus, Delta Dental Premier, Careington, and Cigna DNSP. We also accept most out-of-network insurance plans. Please call (864) 244-3132 to find out more. Our office staff is always available to help you with insurance claims and paperwork. Please let us know if you have any questions about insurance coverage. We also have a discount plan for patients who don’t have dental insurance. Click here to find out more.